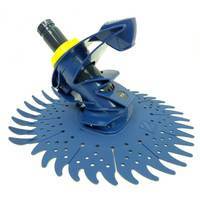 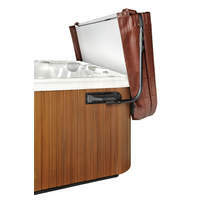 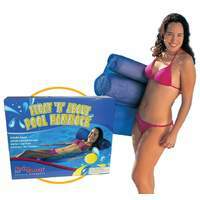 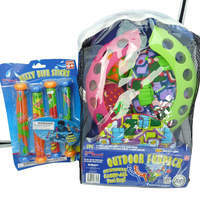 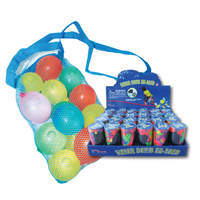 The Aussie Gold brand is one of Australia's leading pool equipment companies. 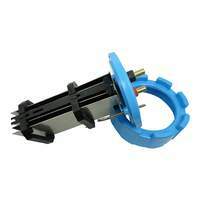 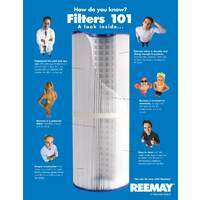 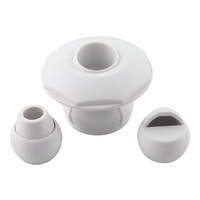 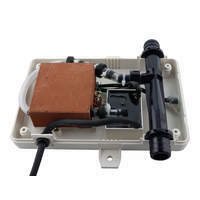 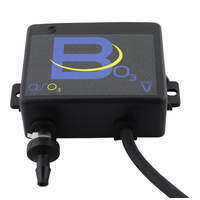 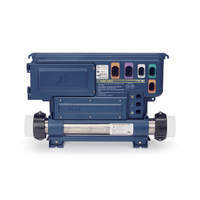 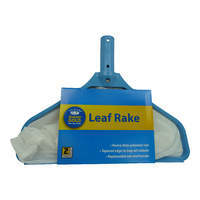 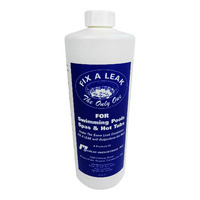 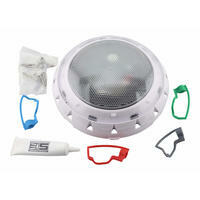 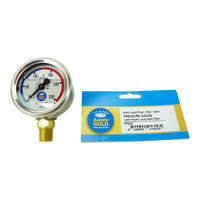 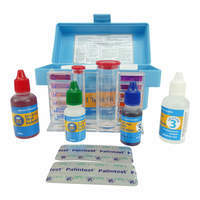 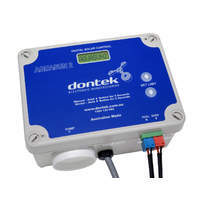 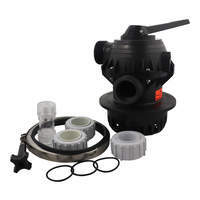 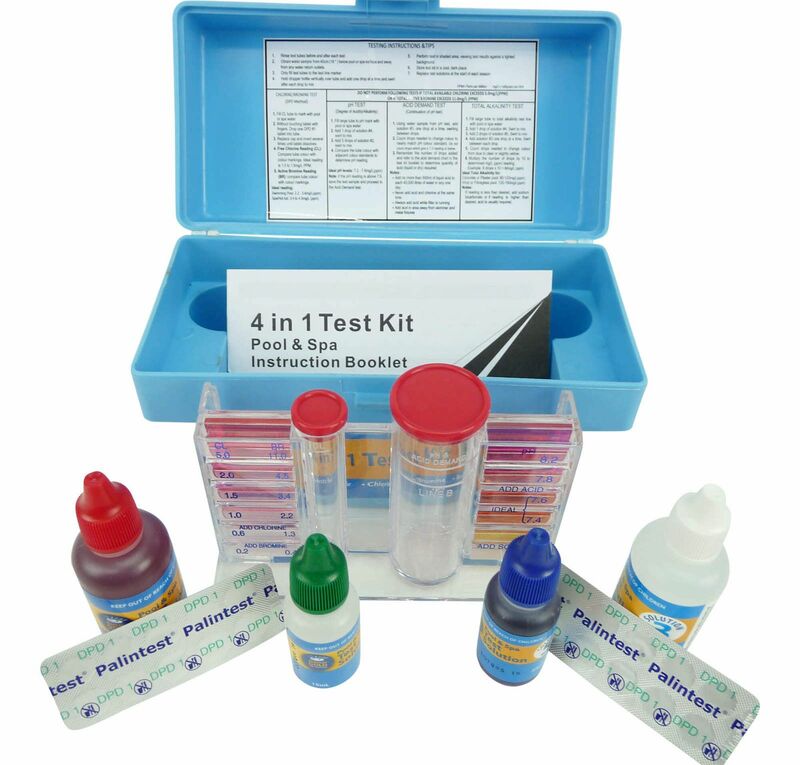 A test kit is one of the most important tools for the proper care of your pool or spa. 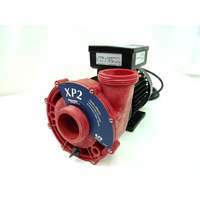 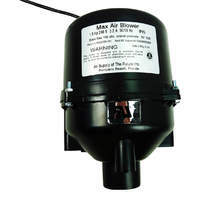 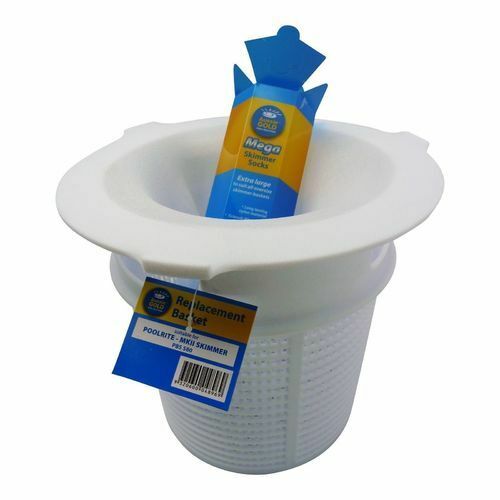 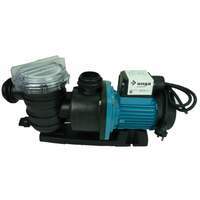 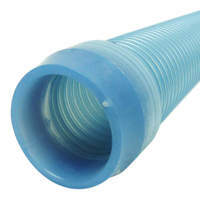 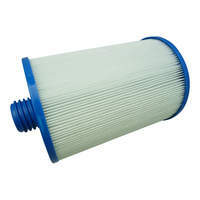 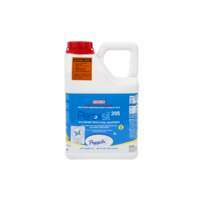 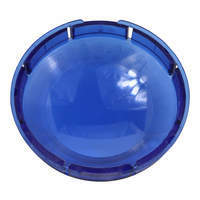 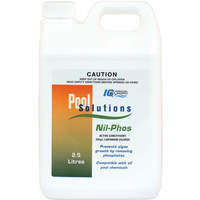 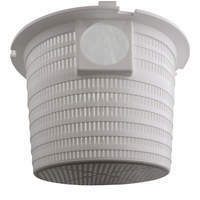 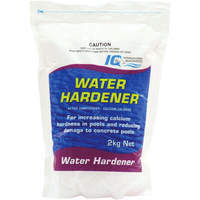 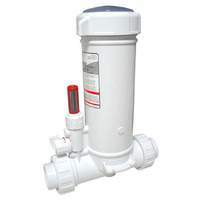 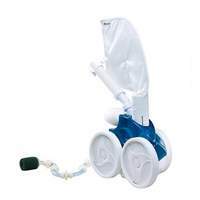 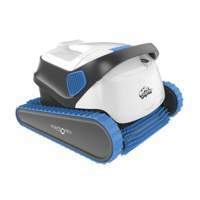 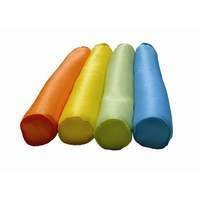 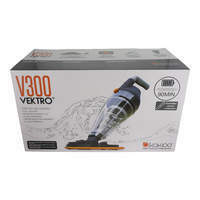 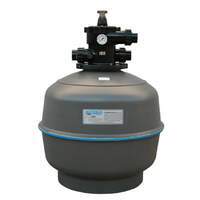 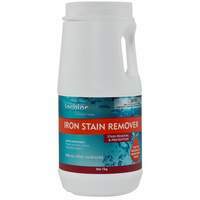 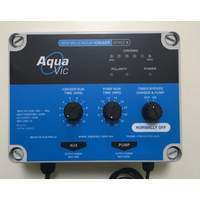 It will aid you in maintaining the hygienic conditions of the water, and help prevent water problems which can damage pool or spa-related equipment. 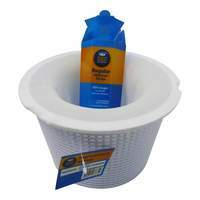 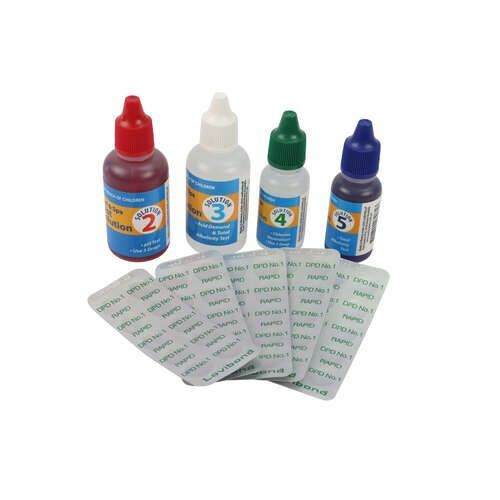 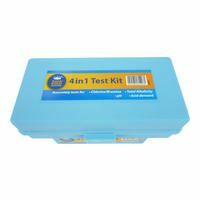 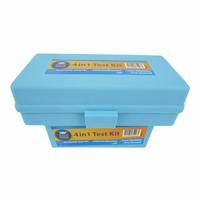 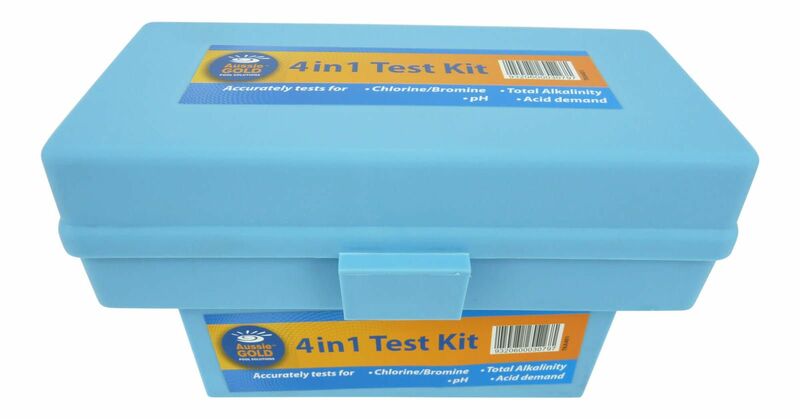 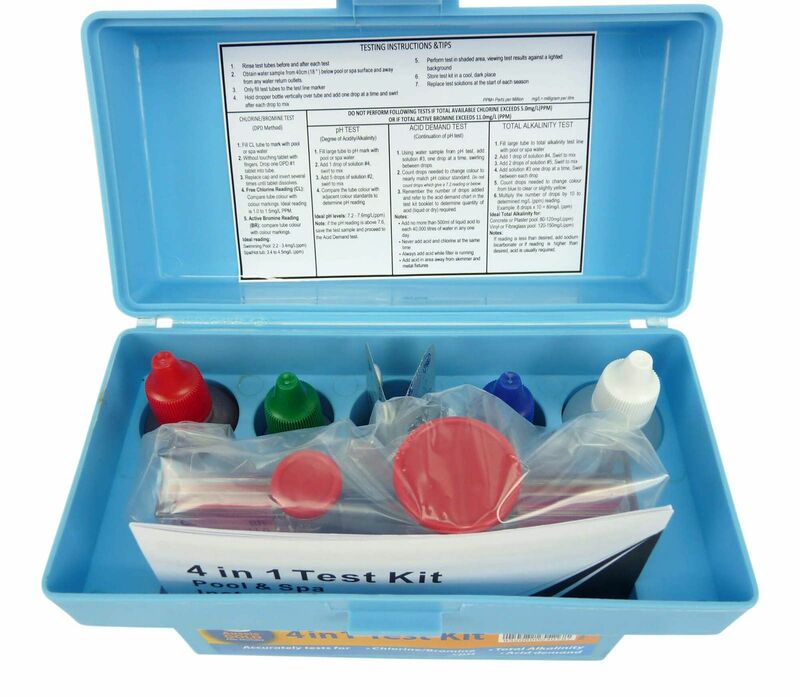 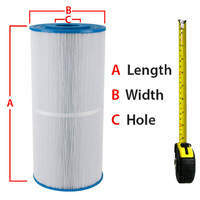 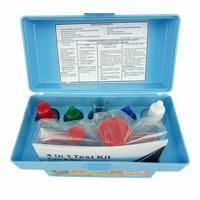 This 4in1 Test kit gives you the ability to test for the four most common parameters used to keep your pool or spa water in a good condition. 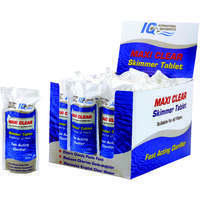 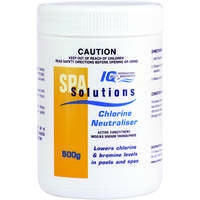 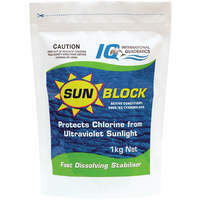 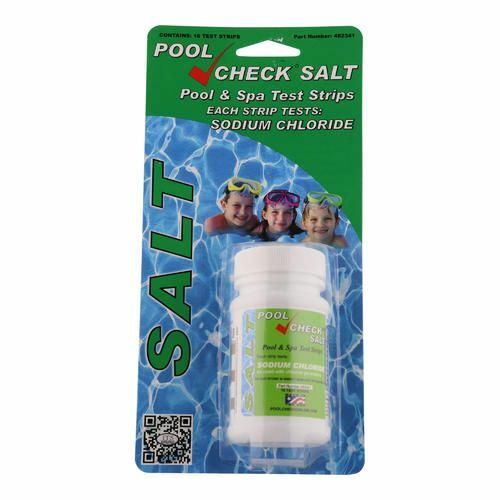 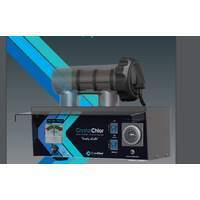 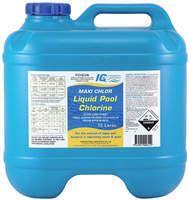 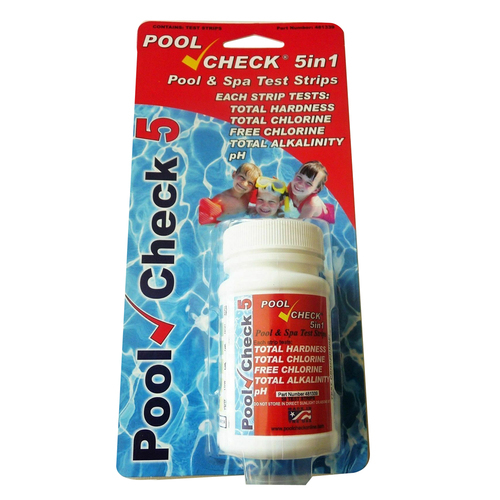 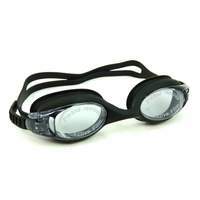 Test for your levels of Chlorine or Bromine using the same tablets as your pool shop. 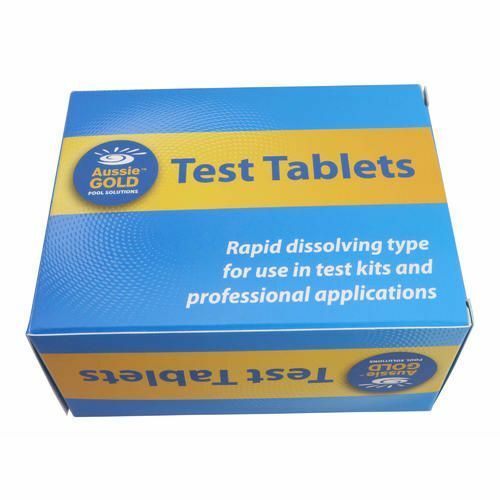 With the Worlds number 1 DPD tablets. 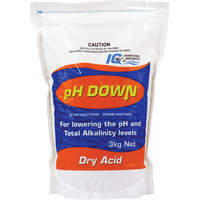 PH Test - Ph is the proportion of acid to alkaline content in the water. 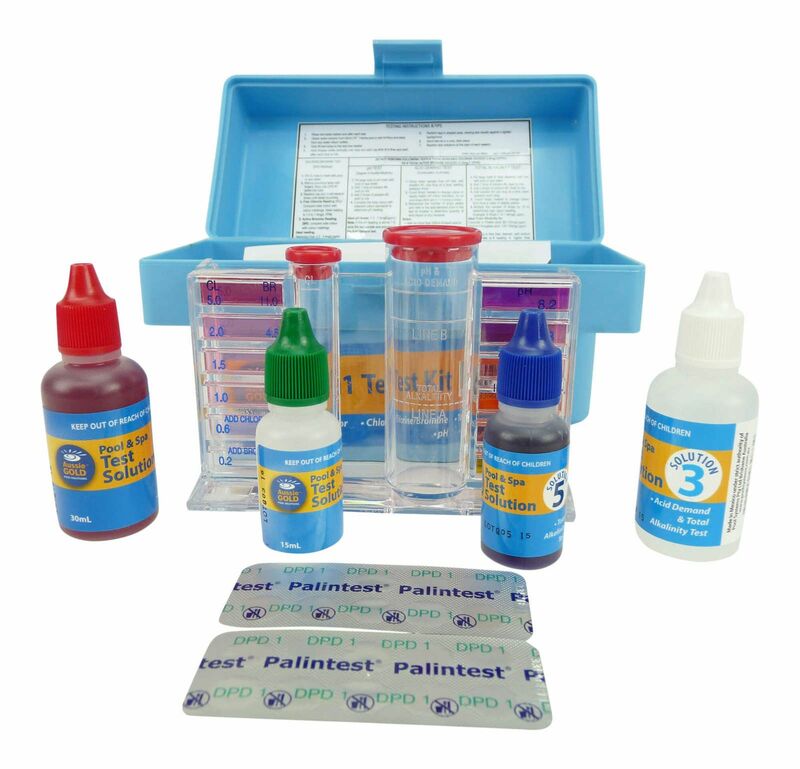 As a result of this test, you can adjust the levels of chemical additives. 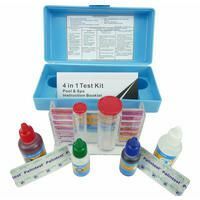 Acid Demand - A test which indicates how much acid (PH decrease), if any should be added to your pool to provide a balanced PH level. 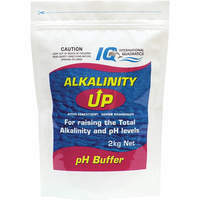 Total Alkalinity - This test indicates the pool water's ability to resist abrupt changes in the PH. 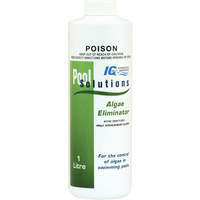 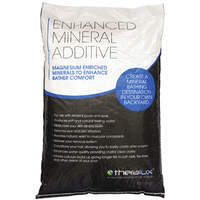 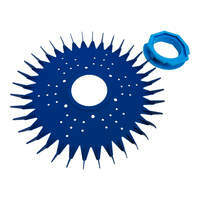 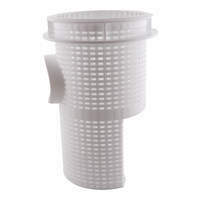 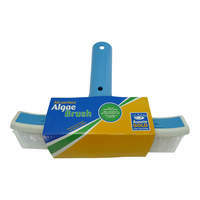 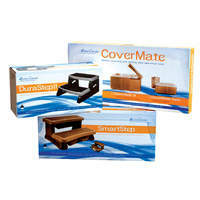 Ideal ranges are listed in this kit for all pool and spa type finishes. 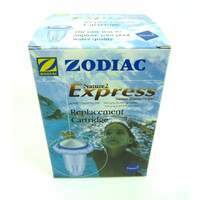 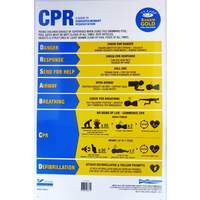 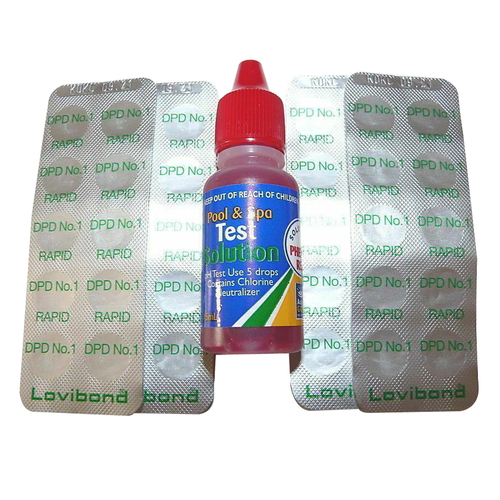 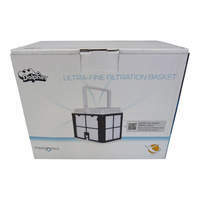 This test kit will give you a professional guideline to the condition of your water and save you many trips to your pool shop.